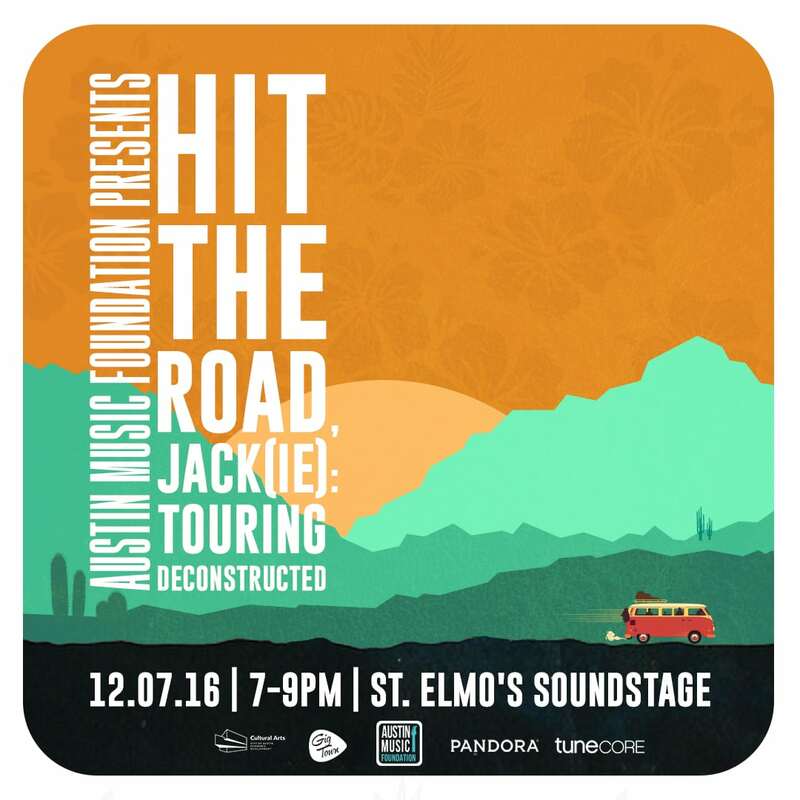 Think you’re ready to hit the road and take your performance to fans outside of Austin? In the age of DIY music careers, planning and organizing your own tour can feeling overwhelming. Our panel will offer informative and realistic tips and suggestions on why and how to tour effectively to maximize your chances of a successful tour. We’ll cover strategic planning, budgeting, marketing and promotion, and more! Whether you’re a road rookie or a seasoned veteran, come hear from our expert panelists and leave with a foundation to build better tours in the future. AMF panels are free and open to the public. Click here to RSVP and submit questions to the panelists!